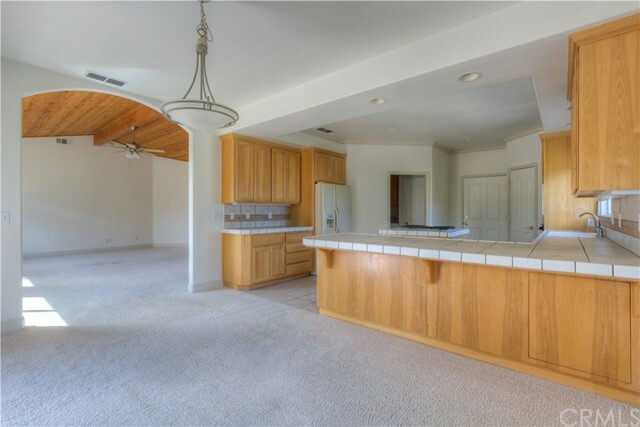 This beautiful 3-bedroom, 2.5 bath home with office is located in the peaceful and scenic gated community of Mountain Oaks Estates. 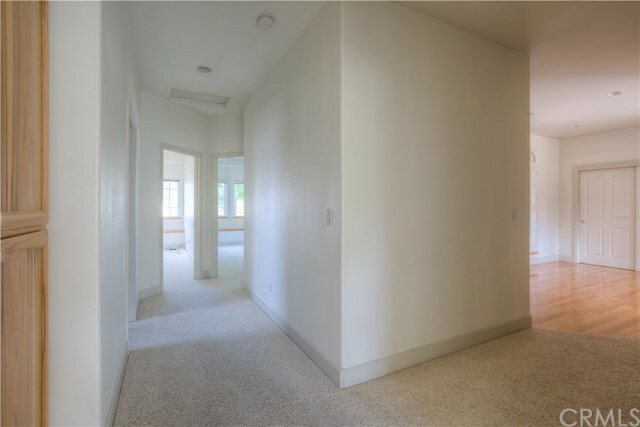 Home borders the Greenbelt which allows you to enjoy the open space behind the home! 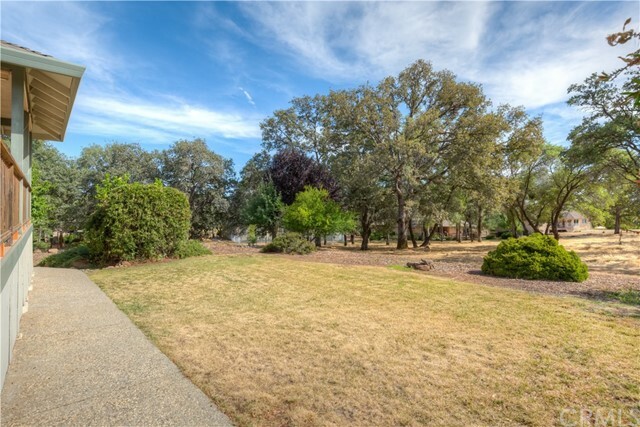 Lime Saddle Marina at the Lake Oroville Recreation Area is moments away….just across Pentz Road. 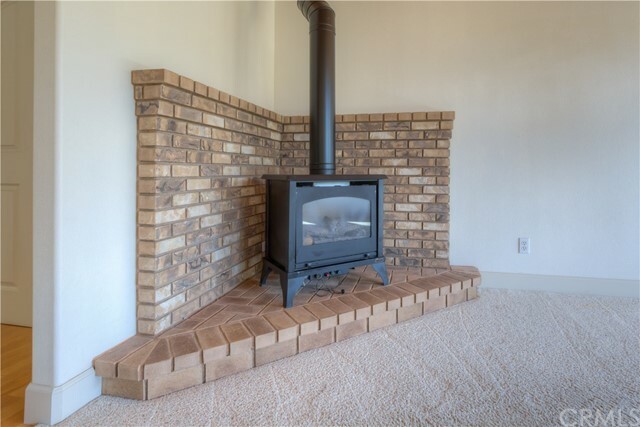 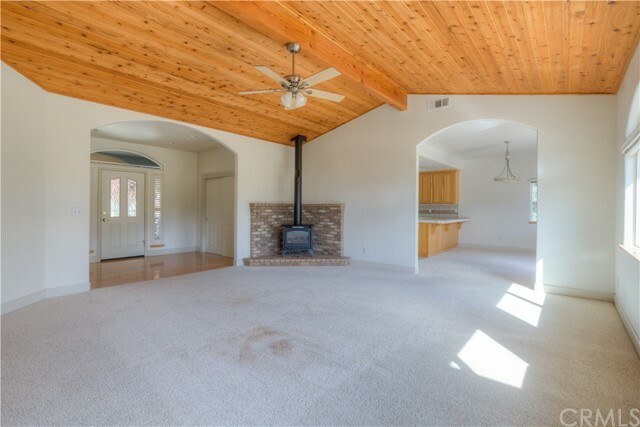 Home features formal entry with wood floors and the living room has vaulted cedar wood ceilings, a free-standing propane stove and lots of windows overlooking the greenbelt view! 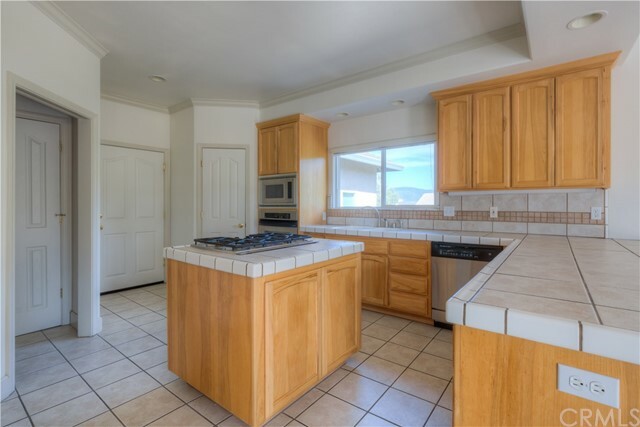 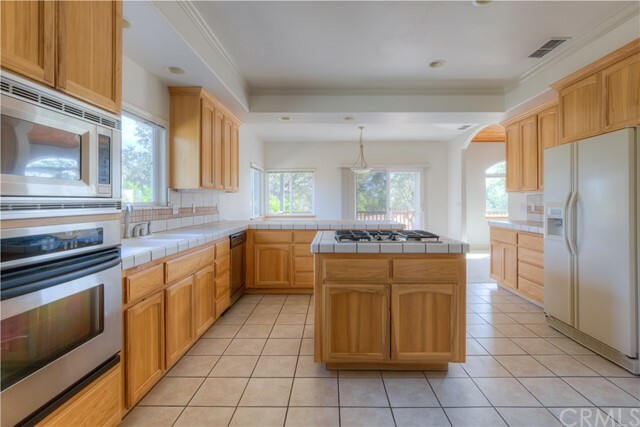 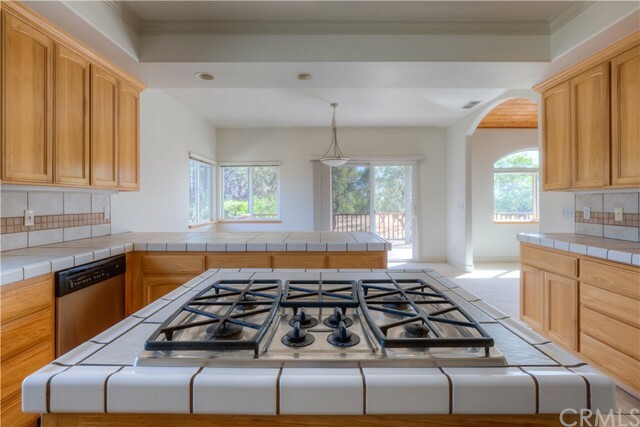 Kitchen has ample space with stainless appliances, tile counters and floors, quality cabinets, walk-in pantry and breakfast bar. 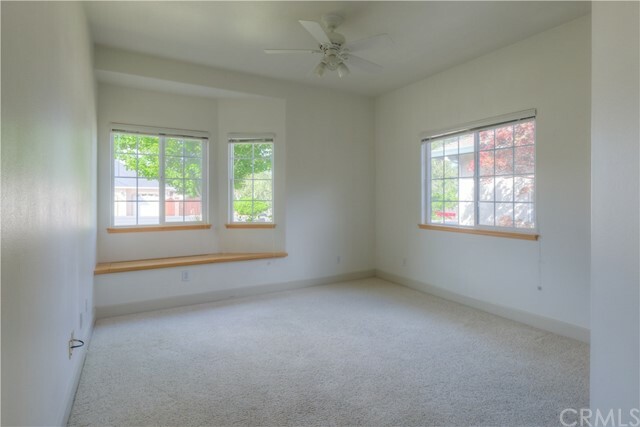 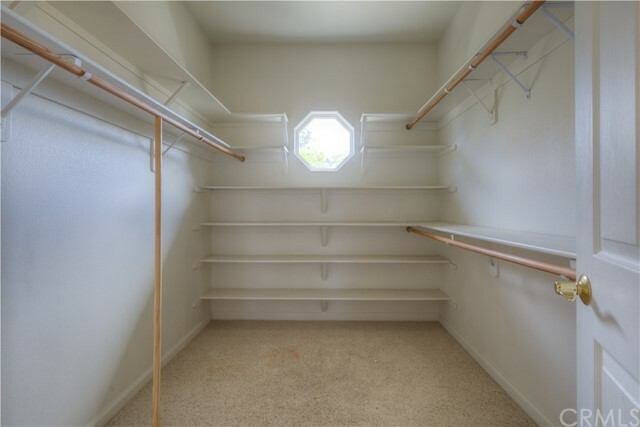 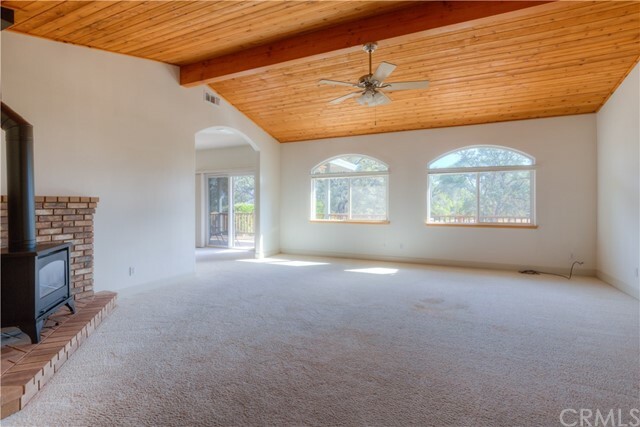 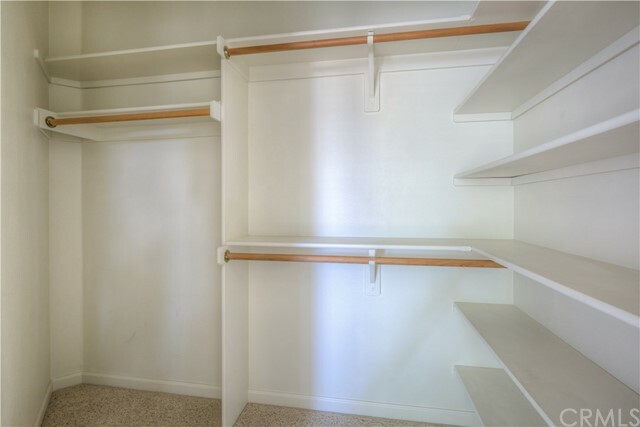 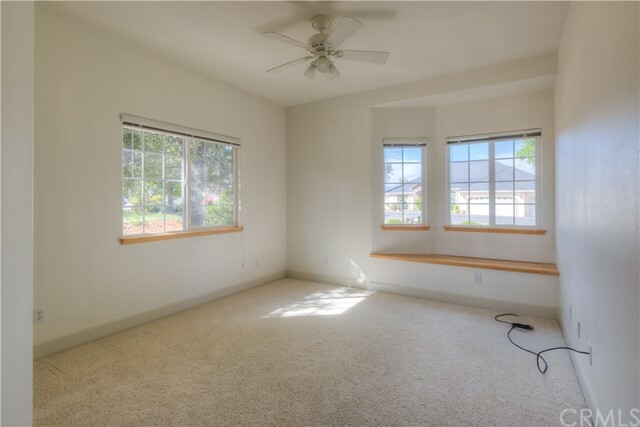 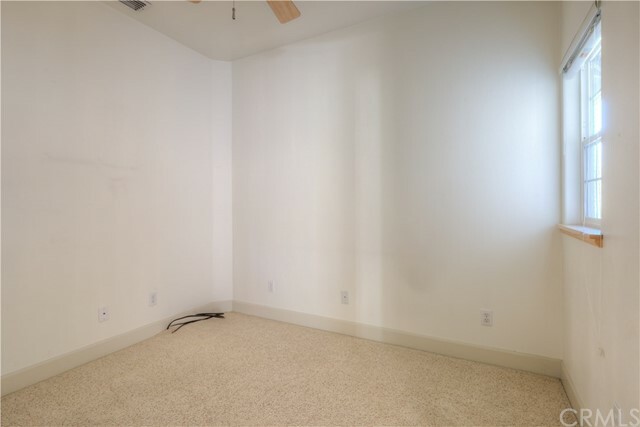 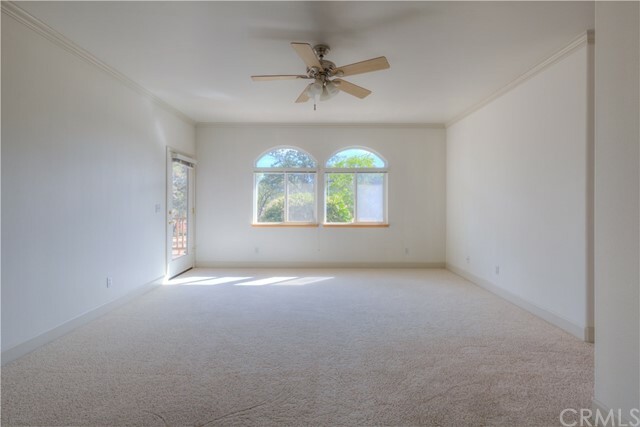 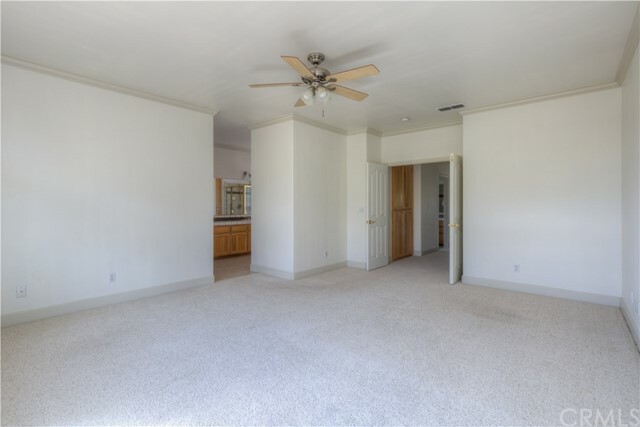 Master bedroom is light-filled with french door leading to rear deck and has a large walk-in closet. 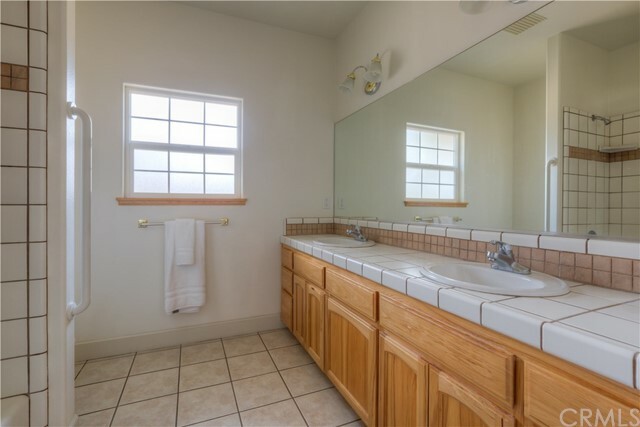 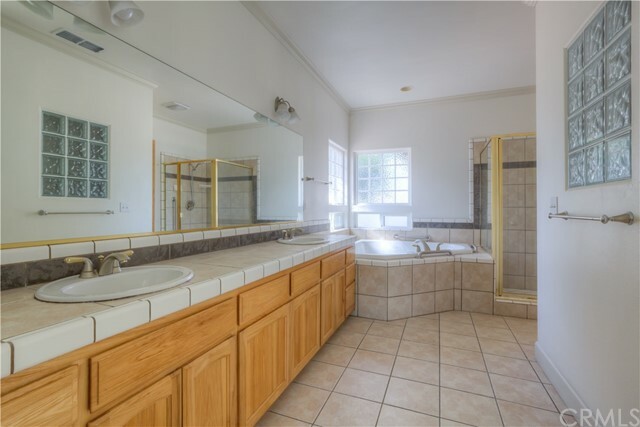 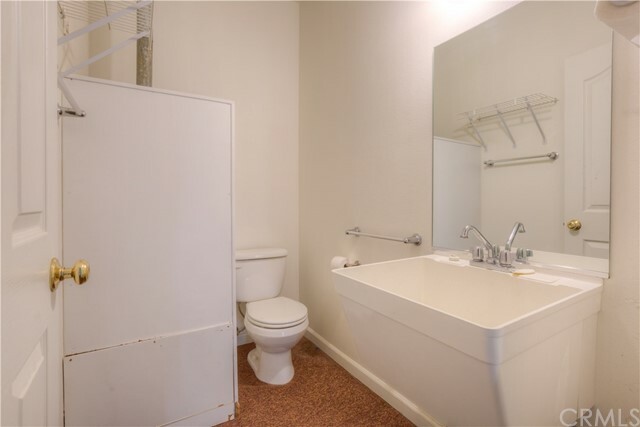 Master bath has shower, separate jetted soaking tub, large vanity with dual sinks, and private toilet. 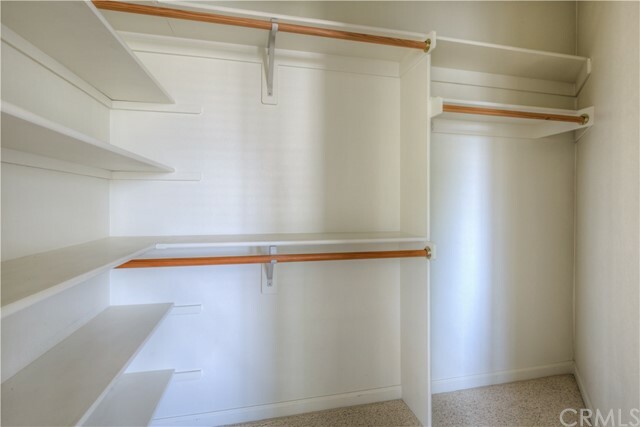 Guest bedrooms have built-in window seats and large closets. 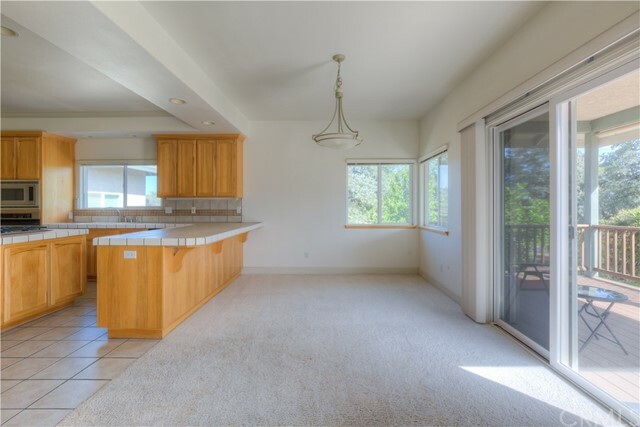 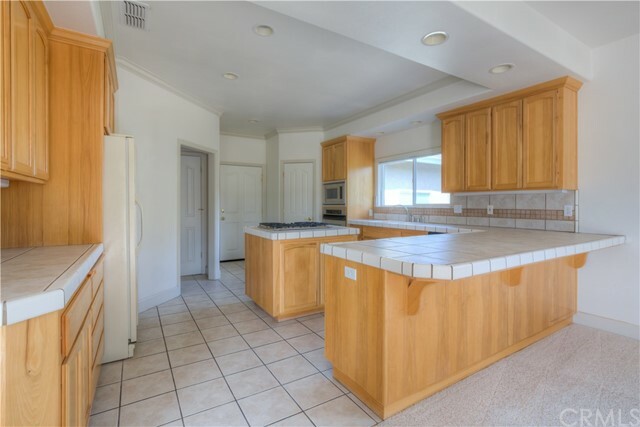 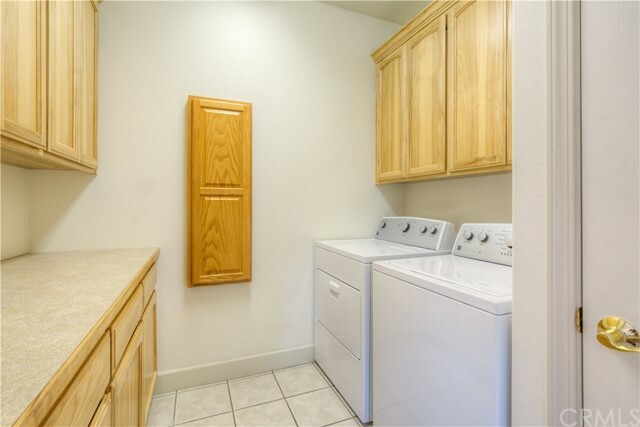 Other features of this lovely home include crown molding and ceiling fans throughout, tons of storage, indoor laundry room with built-in iron board and lots of cabinets. 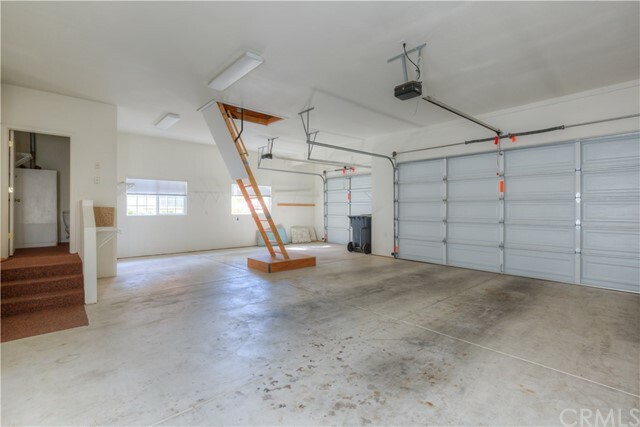 There is a spacious 3 car garage, with generous attic storage area above with lights and pull down access ladder. 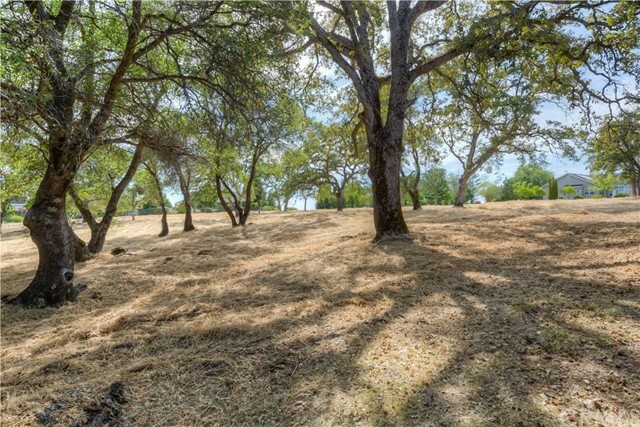 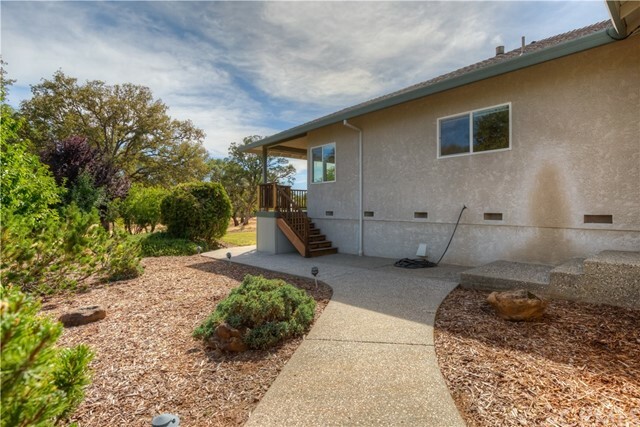 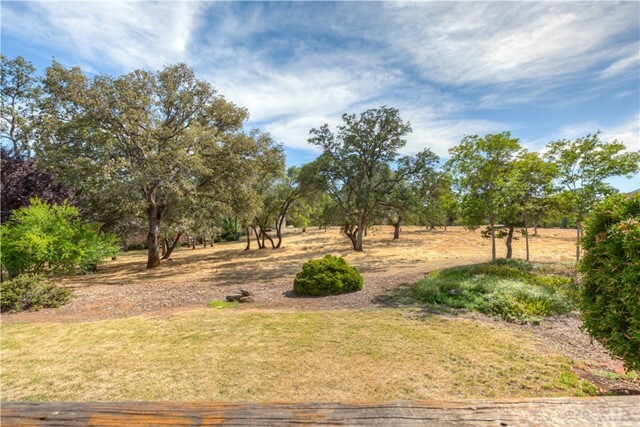 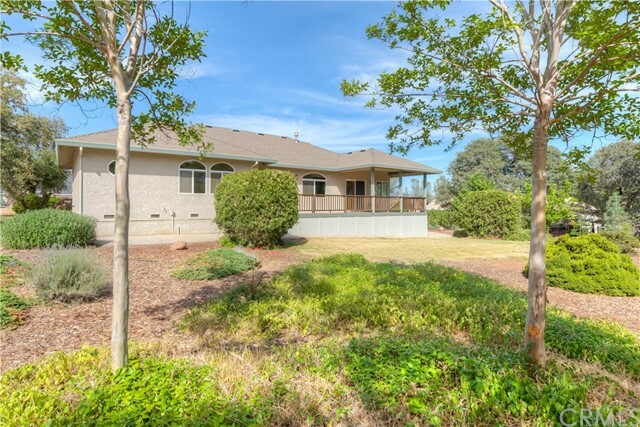 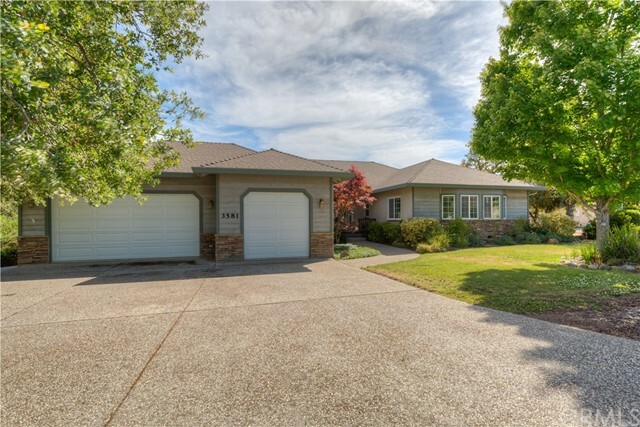 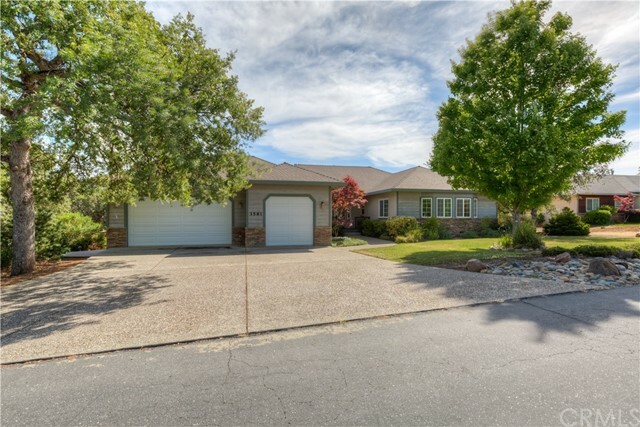 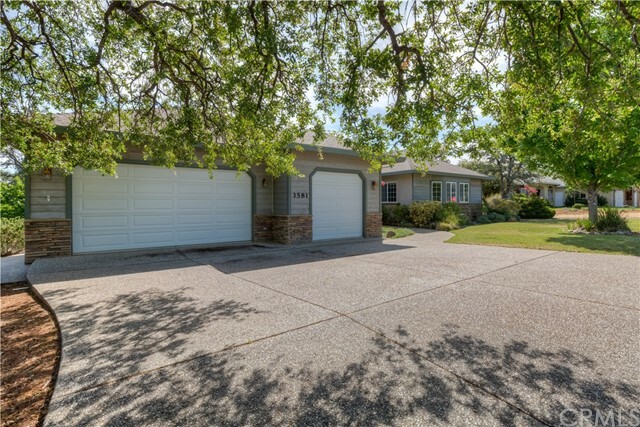 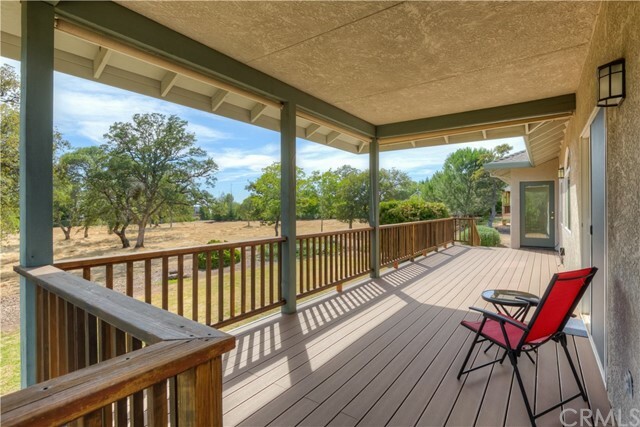 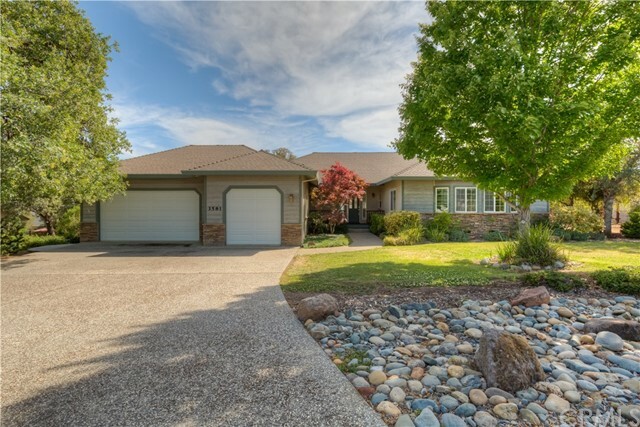 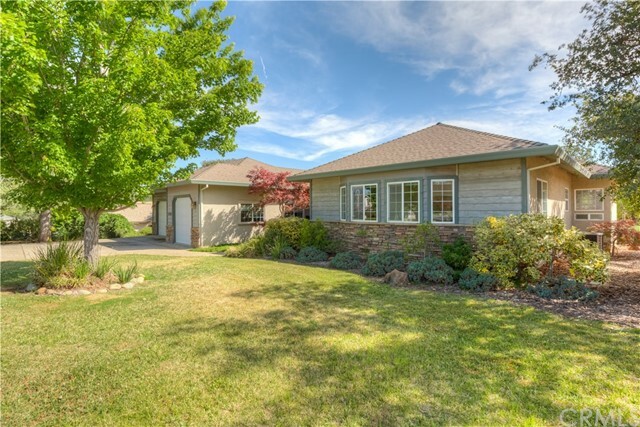 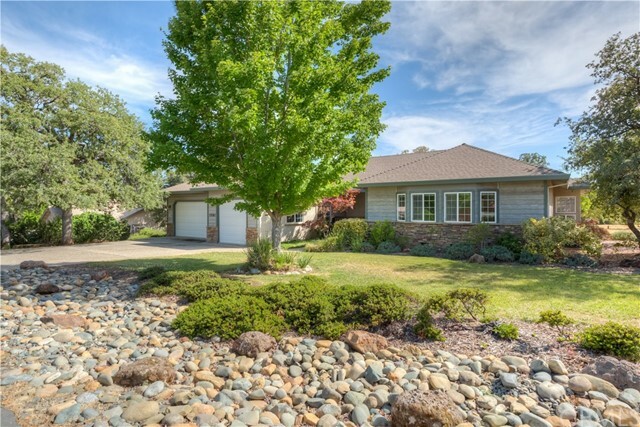 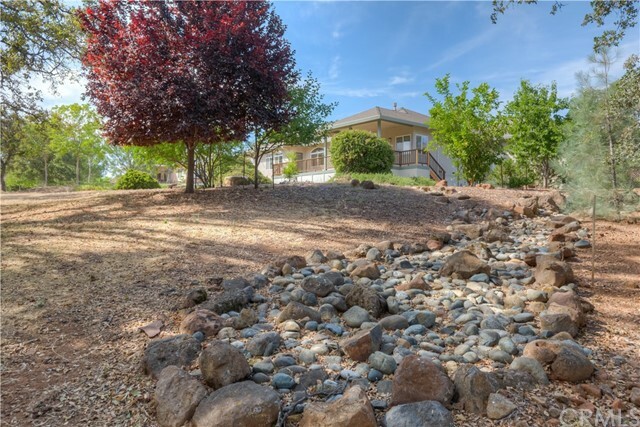 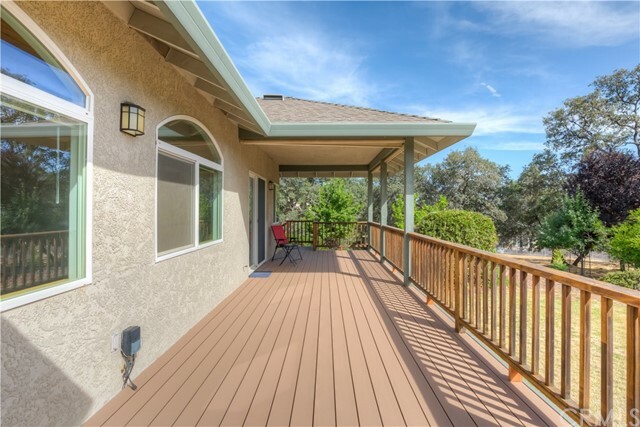 You will love the lush, irrigated, and low maintenance landscaped yard with wide meandering dry creek bed. 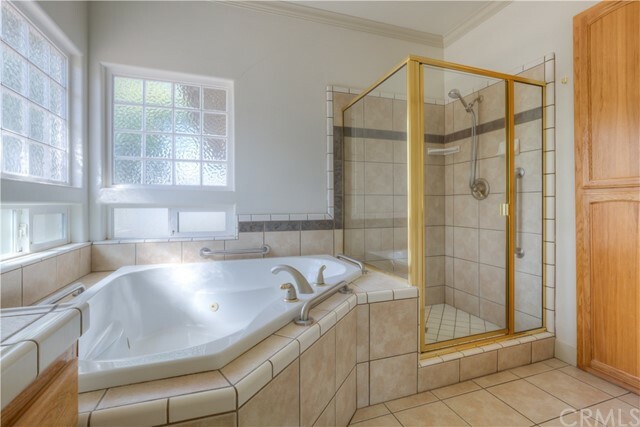 Enjoy the days end on the covered back deck while watching the sunset views, over-looking the Greeenbelt! 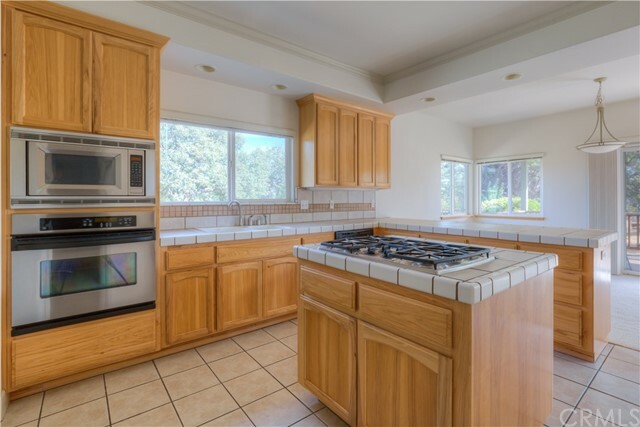 Listing Courtesy of Blue Team Realty, Inc.
MLS listings on our site are updated every hour on the hour directly from the CRMLS database-you can be assured you are getting up to date listing information always. 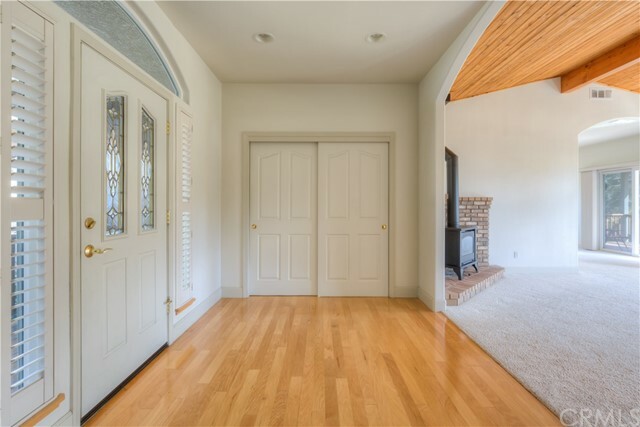 Saving your favorite properties is easy-simply create a client account and you are on your way. 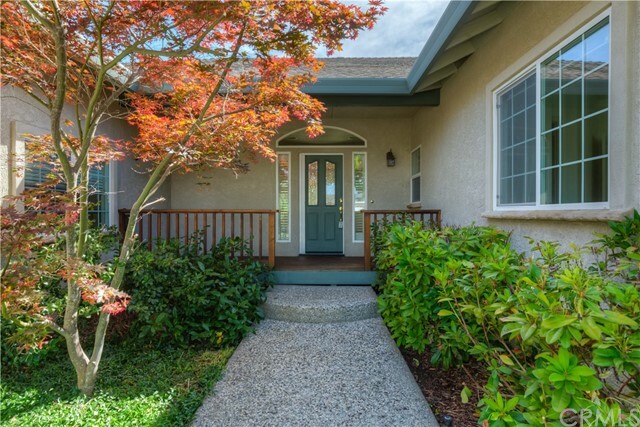 Or if you would prefer to have new and updated listings delivered to your inbox-join our Buyer Concierge Service!